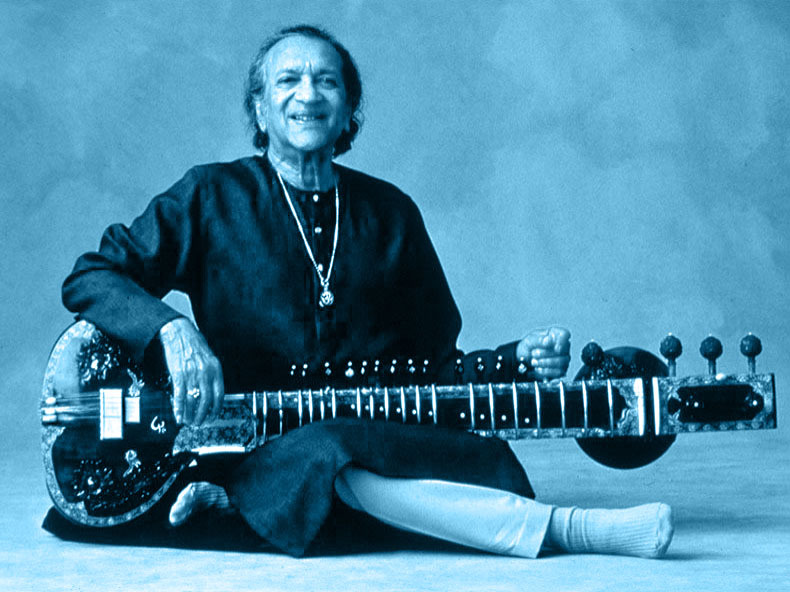 So… what do we know about Ravi Shankar? And also a rather wonderful daughter called Anoushka. I like that in the film / LPs of the Concert For Bangladesh, they kept in Ravi Shankar’s tuning up, which ends with much applause. Followed by his comment to the effect that “if you liked the tuning up so much I think you’ll enjoy the concert”. A well crafted line, somewhere between tongue-in-cheek, sarcastic and “you hippy westerners really don’t have a clue”.